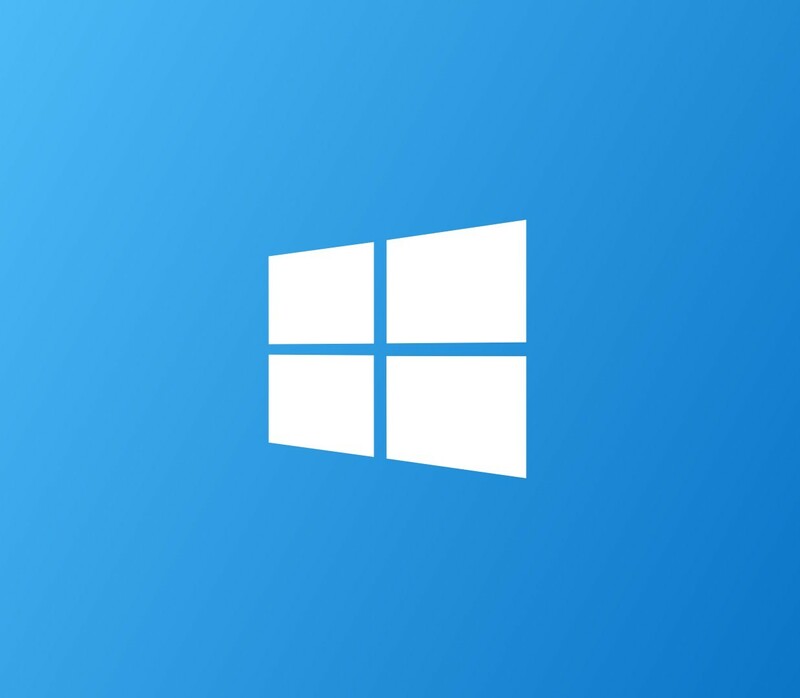 Should you opt for a custom windows application solution? Consider this first. If your organization is considering a custom Windows application, there’s probably a good reason. Maybe you’ve been struggling for a long time with the frustration posed by software that doesn’t fully mesh with your business practices. There comes a tipping point when you realize that investing in a better solution is smarter than continuing to wrangle with tools that aren’t getting the job done. At the same time, you don’t want to waste money or end up with a new set of problems resulting from over-eager customization. Here are a couple of reasons you’ll want to seek out expert consulting before you make changes to your Windows software. It’s important to take a close look at how any customizations may impact future software updates. When Windows is updated and upgraded, you will not always have the ability to pick and choose what happens with your organization’s Windows environment. Extensive customization may interfere with centralized updates, or the updates might break your custom app. Either way, you probably won’t be happy about spending more money fixing these problems. One area where Windows customization sometimes comes into play is for remote access. When connectivity is intermittent, users with a smart-client may need access to data and advanced features even when they are offline. In that case, it may be beneficial to re-engineer a Windows app for additional client-side functionality. Or, it might be better to look at solving the connectivity problem so the existing web app can be used as is. You won’t know for certain without an in-depth look at your available options. Want to explore custom solutions for Windows or other business applications? Contact Ayoka at 817-210-4042 for a consultation.